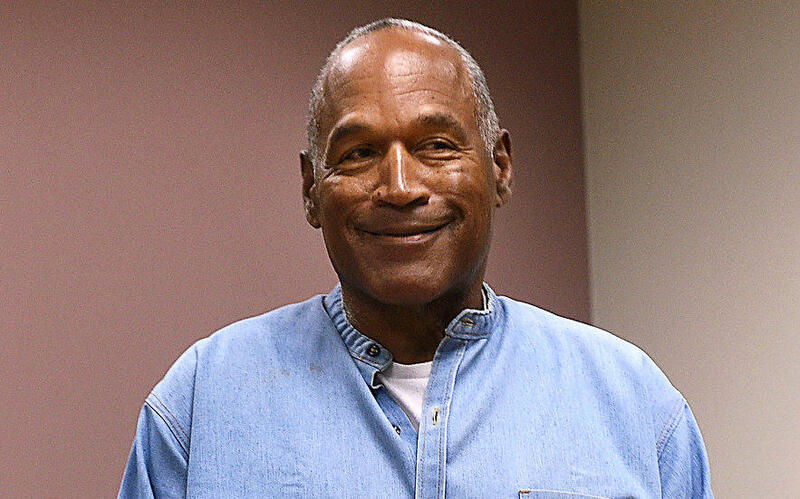 Florida's attorney general doesn't want O.J. Simpson to return to Florida after he's released from prison in Nevada. "Floridians are well aware of Mr. Simpson's background, his wanton disregard for the lives of others, and of his scofflaw attitude with respect to the heinous acts for which he has been found civilly liable. The specter of his residing in comfort in Florida should not be an option. Our state should not become a country club for this convicted criminal," Bondi's statement read. Simpson's attorney, Malcolm LaVergne, said earlier Friday there's "no doubt" Simpson is going to Florida. "O.J. Simpson: Endgame" explores ongoing racial divide in U.S.
Florida has not received any transfer paperwork from Nevada, said Ashley Cook, a spokeswoman for the Florida Department of Corrections. Nevada Parole and Probation Capt. Shawn Arruti, who is involved in Simpson's release, declined to comment. Florida corrections officials have said in the past that they must accept the transfer if Nevada's request meets the established criteria. Simpson previously lived in Florida before his 2008 conviction. A close Simpson friend, Tom Scotto, has offered to have Simpson live with him in Naples, Florida, CBS Miami reports. Earlier, a prison spokeswoman said Wednesday he was expected to be released as soon as Monday in Las Vegas. Simpson's release is expected after nine years behind bars for his 2008 armed robbery and kidnapping convictions following a confrontation with two sports memorabilia dealers in a Las Vegas hotel room. He was sentenced to up to 33 years, but won parole in July due to good behavior and other credits earned in custody. A state parole board set Sunday, Oct. 1, as the date Simpson becomes eligible for parole. Once released, he will be supervised by the state Division of Parole and Probation until Sept. 29, 2022. His release was expected to come on the first business day after Oct. 1 because state probation officials don't handle releases on weekends, said Keast, who said she intends to provide video to the public of the release. "We've been trying to keep things as normal as possible," she said.